Calling all film lovers and emerging filmmakers! After a huge success in 2017, The Ports Shorts Film Festival is back and ready to WOW viewers with a series of short films from around the globe. 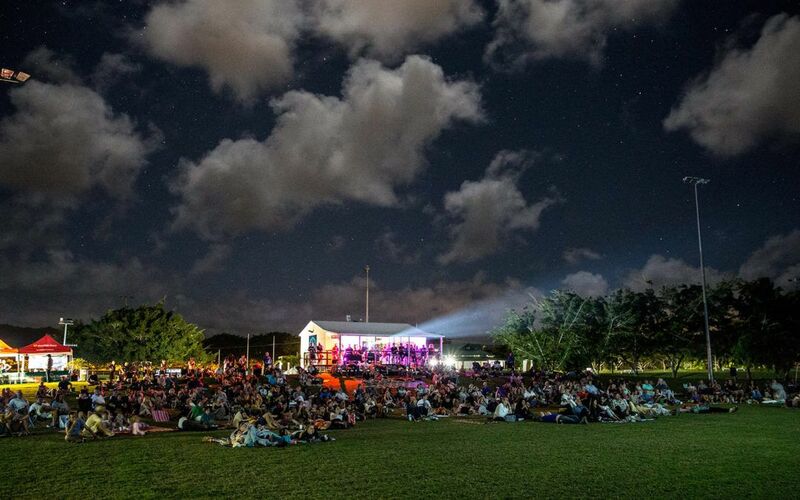 Port Shorts Film Festival has been developed to showcase Port Douglas as a premier location for filmmakers and film enthusiasts and provide pathways for participants to further develop their careers in the Australian film industry. Not only will winners have a hand in $15,000 in prize money, but will also be mentored by festival ambassadors and judges, executive producer Matt Hearn and acclaimed actor Stephen Curry. Categories include open, local, music videos and Port Shorts young (under 18) filmmaker award. Held under the stars in Port Douglas, this magical evening is not to be missed.